Paul Okoye of Psqaure took time out to celebrate his twins in style as they marked their first birthday. 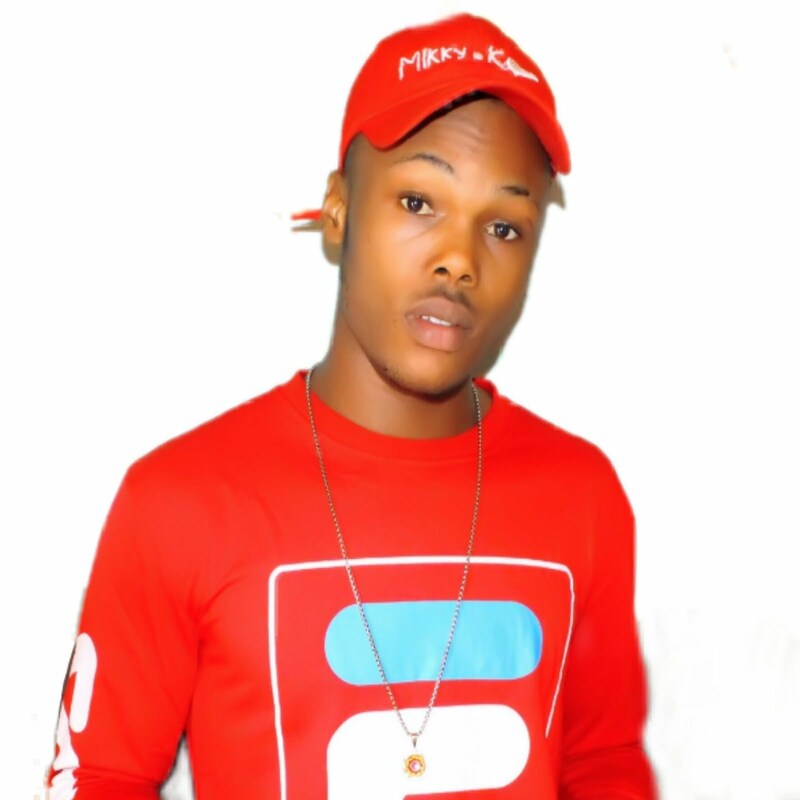 The singer who couldn't hide his joy took to his Instagram page on Sunday, July 8, 2018, where he shared some really adorable photos of the twins, Nadia andNathan. "Nathan: yo!... We are one today . Nadia: ahh!.. ..Already!!! Happy first birthday to #nadia and #Nathan #doubledouble '' he captioned one of the photos. 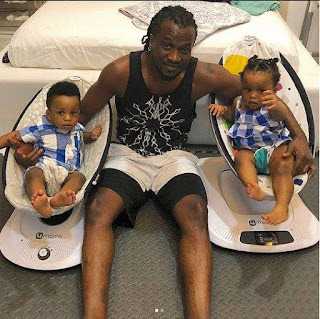 How time flies as we can all still remember about a year ago when Paul Okoye announced the birth of his twins with wife, Anita.